Our most affordable accommodations, Cliffs Classic Rooms offer all of our many standard comforts and amenities. 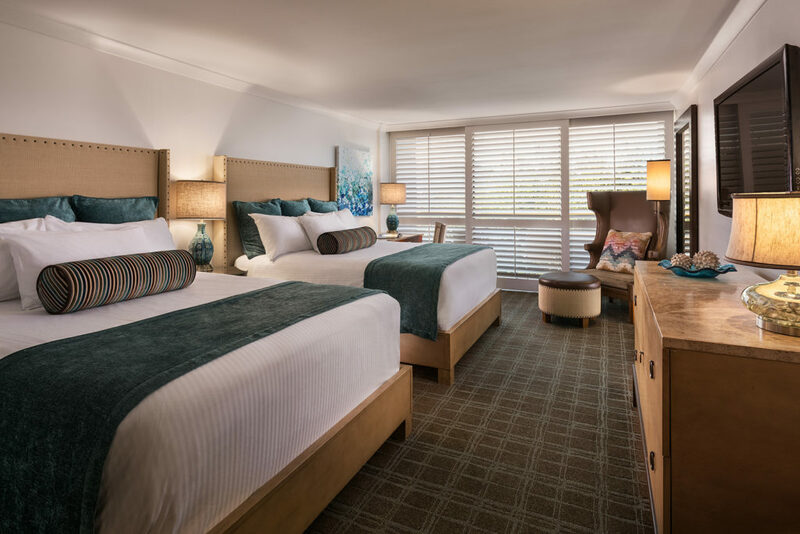 These guestrooms are great for adventurous souls who want to spend their time roaming the beach or making a splash instead of kicking back in their room. No matter how you plan to play, you’ll love coming back to your own comfortable oasis. The Best Rates Are Right Here. Take advantage of our Best Rate Guarantee by making reservations directly through our website. Sign up for our latest offers and updates.